Tres leches cake has been on my baking list for a very long time and I am so happy I FINALLY got around to it. For a classic cake like this, I wanted to keep my first experience as close to the original as possible but with a slight twist. 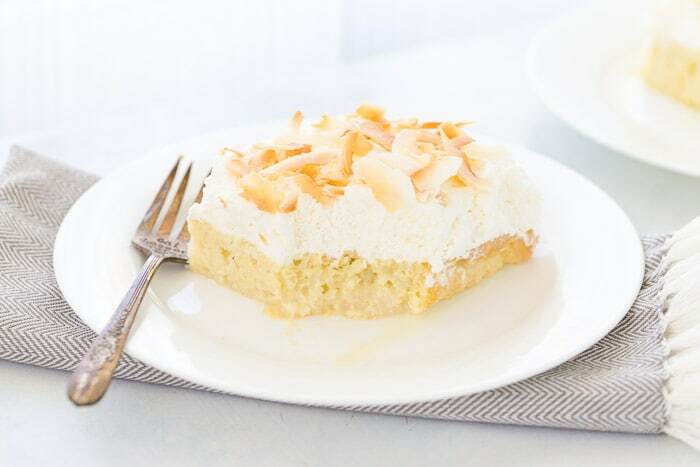 And you guessed it, I added sweet coconut to the mix in this coconut tres leches cake. First, what’s Tres Leches Cake? It is basically a soft, airy sponge cake soaked in three different kinds of milk; evaporated milk, condensed milk and heavy cream. Yup, three different milks poured all over the cake and it soaks it ALL up. It’s AMAZING!! 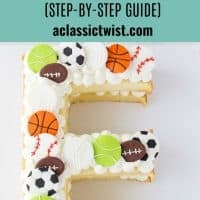 Like most classics, it is an easy cake to make. I love when good recipes are easy to whip up. This cake starts with a cake batter that gets whipped egg whites folded into (<— this is why the cake is airy). 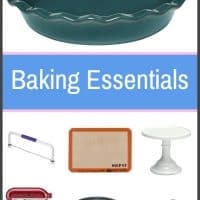 The cake is baked in a 13 x 9-inch baking pan for just 20 minutes. While baking, combine the three kinds of milk; coconut milk, sweetened condensed milk and heavy cream in a large measuring cup. Once the cake is baked, poke holes over the entire cake and pour the milk mixture over the cake slowly, waiting for the cake to soak it up. 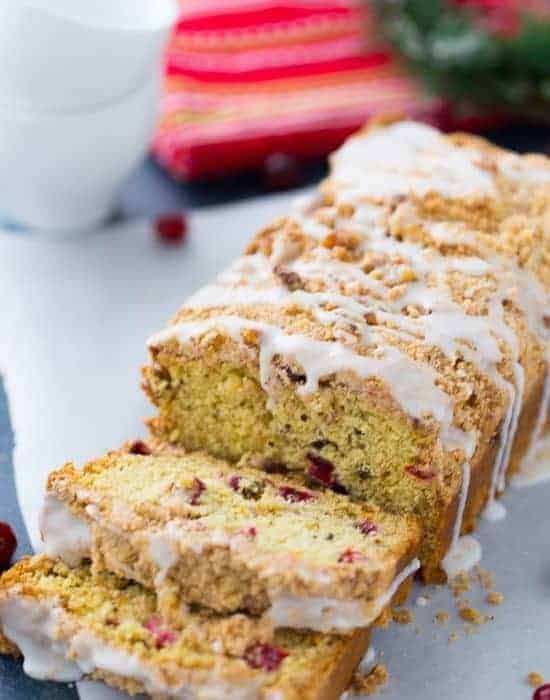 Don’t be scared, it will soak it up and that is why this cake is traditionally rich and delicious. Of course, I went with a coconut variation given my need to add this tropical flavor to everything. I have yet to find anything that doesn’t get better with the addition of coconut. It is like cilantro; just makes everything better. 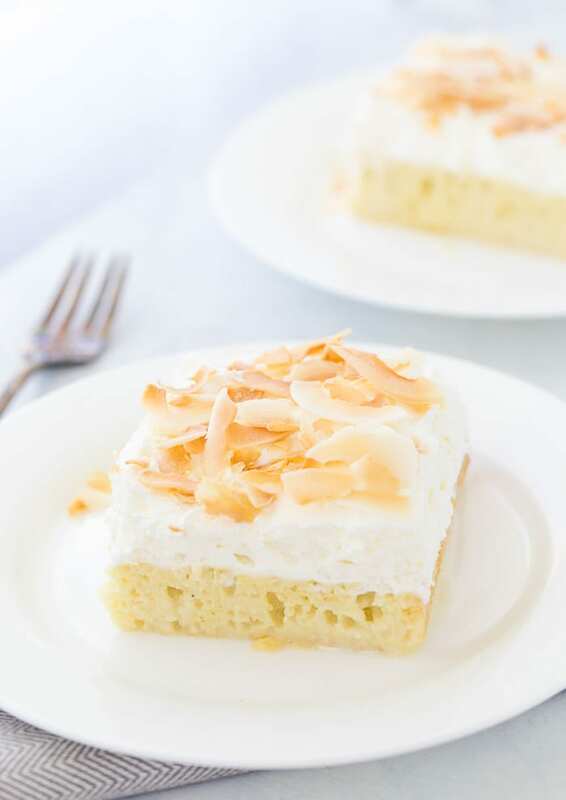 Anyway, this coconut tres leches cake uses creamy coconut milk as one of the three milks. Instead of evaporated milk, I substituted coconut milk and added some coconut extract and rum to this traditional cake. 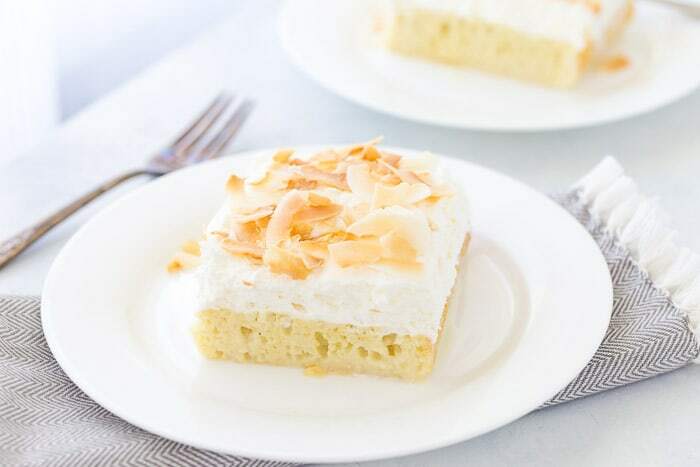 With an extra dose of coconut extract in the fresh whipped cream (and another dash of rum), every bite of this cake is oozing (literally!) 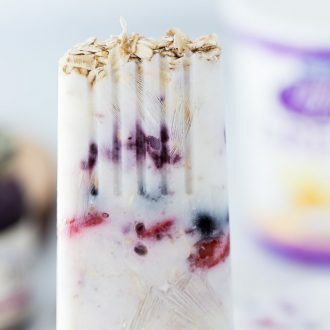 with sweet coconut flavor and a rich milky taste. It’s SOOOOO good. 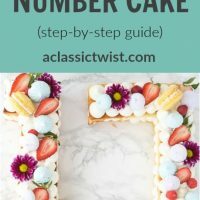 I will go as far as saying this is my new favorite cake and there are a lot of cakes on this blog that I enjoy. Please make this cake soon especially with Cinco de Mayo right around the corner. 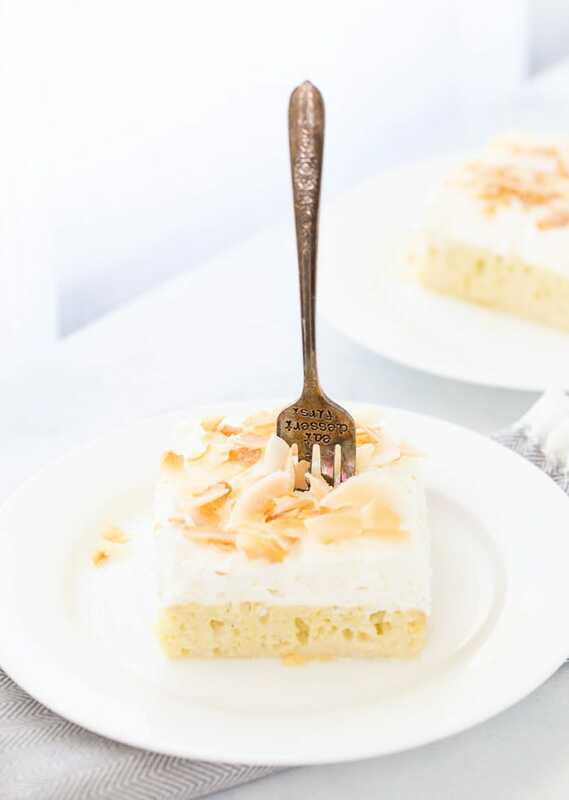 This Coconut Tres Leches Cake is your classic tres leche cake oozing with sweet coconut milk, dark rum and a fresh whipped coconut cream. Preheat oven to 350 degrees F. Lightly grease a 13 x 9-inch baking pan and set aside. In the bowl of your stand mixer (or large bowl), combine the egg yolks and ¾ cup of the sugar. Beat on medium-high speed until the mixture is pale yellow and fluffy, about 1 minute. Add the coconut extract and 1/3 cup of coconut milk. With the mixer on the lowest speed, stir in the flour mixture until just combined. Transfer the cake batter into the large bowl. Clean bowl. (please do otherwise your egg whites will NOT whip up). Beat the egg whites on medium speed with the whisk attachment until soft peaks form. Gradually add in ¼ cup of the sugar and beat on high until stiff peaks form. Stir about a third of the egg white mixture into the cake batter. Gently fold in the rest of the egg white mixture into the cake batter. You do not want to deflate the mixture too much. Spoon the batter into the prepared pan and evenly spread the top. Bake the cake until a toothpick inserted into the center comes out clean, about 20-25 minutes. Remove from oven and let the cake cool in pan on a wire rack for 10 minutes. 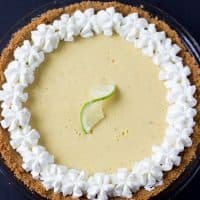 While the cake cools, combine the remaining coconut milk, sweetened condensed milk, ¼ cup heavy cream and 2 tablespoons of rum in a large measuring cup or medium bowl. 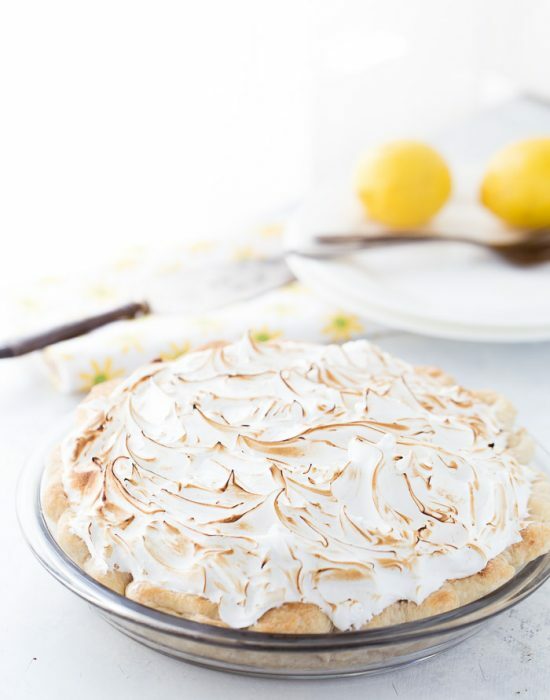 Using a fork or skewer, pierce the top of the warm cake several times. Gradually pour the milk mixture over the warm cake, a ½ cup at a time. Be patient and allow the liquid to soak into the cake before adding more of the milk mixture. It may look like too much milk but KEEP POURING. The cake will soak it all up. Cover the cake with plastic wrap and chill for at least 4 hours or overnight. 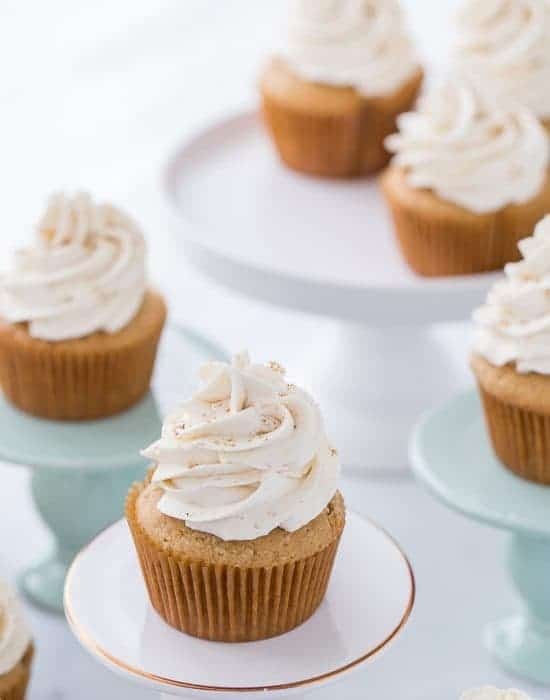 When ready to serve, whip the remaining heavy cream, 1 tablespoon dark rum and remaining sugar in a large bowl with an electric mixer fitted with the whisk attachment. Beat until still peaks form, about 2-3 minutes on medium-high speed. 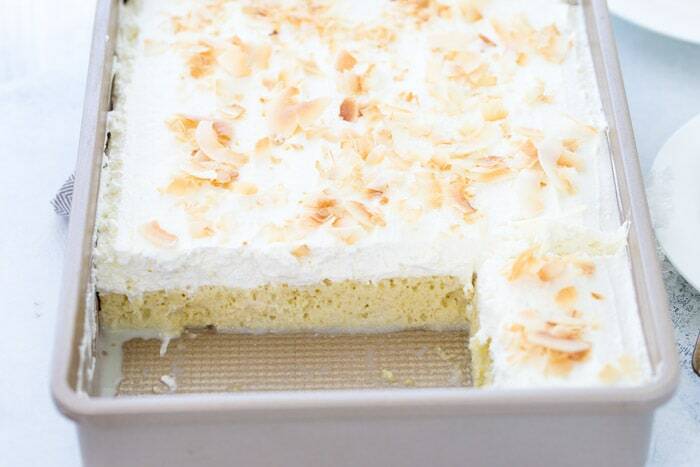 Spread the whipped cream over the cake and garnish with toasted coconut flakes. If you are not a coconut fan, you can use 1 can evaporated milk instead of coconut milk in the recipe. Just skip adding the coconut milk to the egg yolks and instead use the whole can of evaporated milk to pour over the cake. You are SO the coconut queen. This cake sounds unbelievable! I’ve never made tres leches cake but when I do I’m trying yours. YUM! I’ve also never made Tres Leches cake, but definitely agree this one will have to be my first!!! ohmygoooodness this cake looks AMAZING! I love the texture! 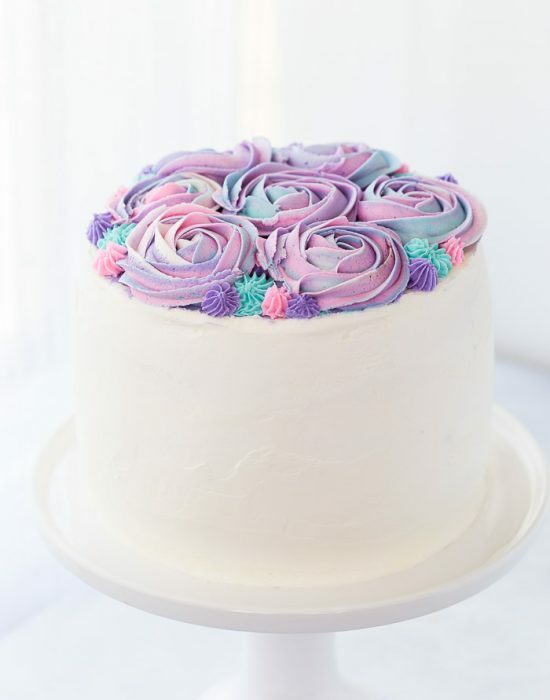 I’m cutting back on dairy, but I think I might have to make an exception for this delicious looking cake! Yum! This cake looks DELICIOUS, Zainab! Yes, exactly! I needed to have a layer of texture. 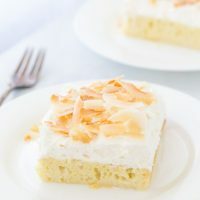 I have always been wary of the texture of tres leches – I am very anti things that are soggy so I never understood it – I really should try it! Same here too!! But I was happy with how this turned out. Am I just blind or is the amount of flour needed not mentioned??? 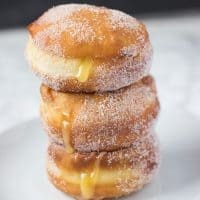 I’m bummed because I have all of the ingredients to make this, but don’t know how much flour to add! Hi Jessica! You need one cup flour. I apologize if this was confusing. 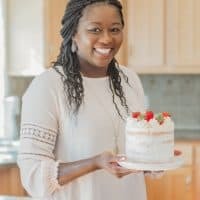 I have always wanted to make tres leche cake too. 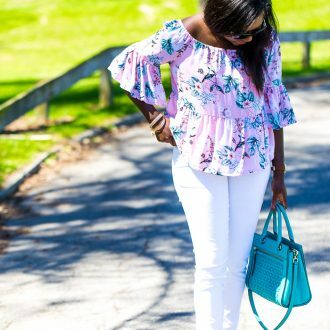 I love the coconut spin you put on it! Hi Zainab, it is Silpa again – I am trying all your recipes :)! Am I mistaken or this recipe does not have any butter or oil in it? Hi Silpa!! I love that you are trying all the recipes! Sorry for the slow response…feel free to always just email me straight for urgent questions (blahnikbaker@gmail.com). And you are right, no oil or butter.